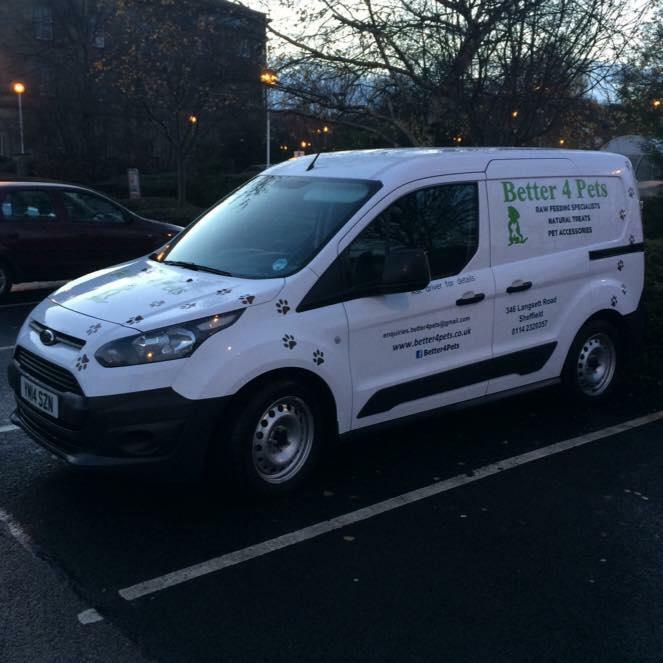 Welcome to the Better4Pets, we hope we can provide an overview of our product range, service and company policies. 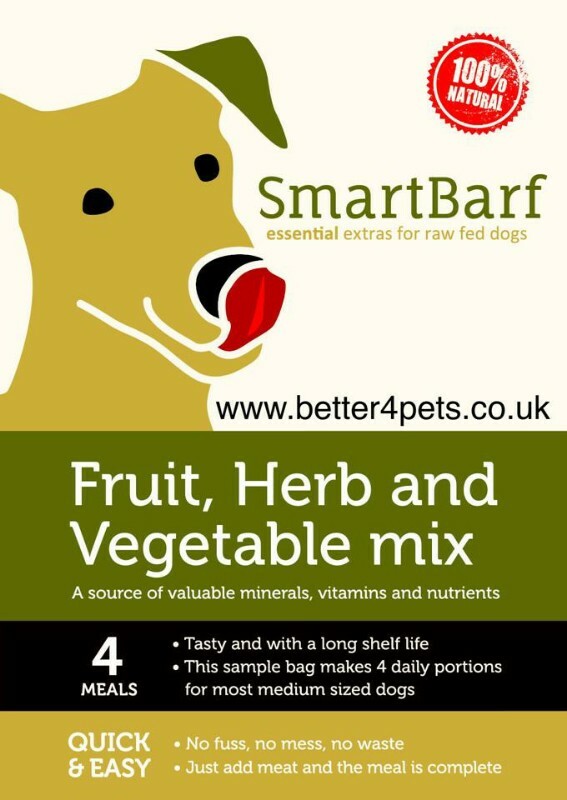 Better4Pets aim to provide a high quality low cost diet that won’t break the bank and may actually save you money! 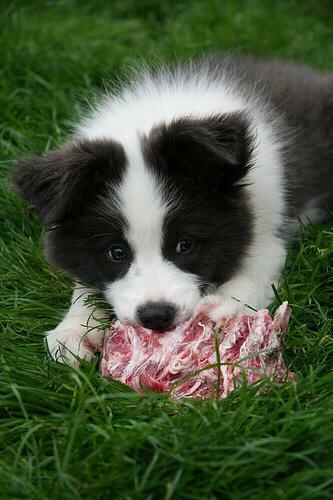 We want all pets to be healthier, happier and visit the vets far less frequently. 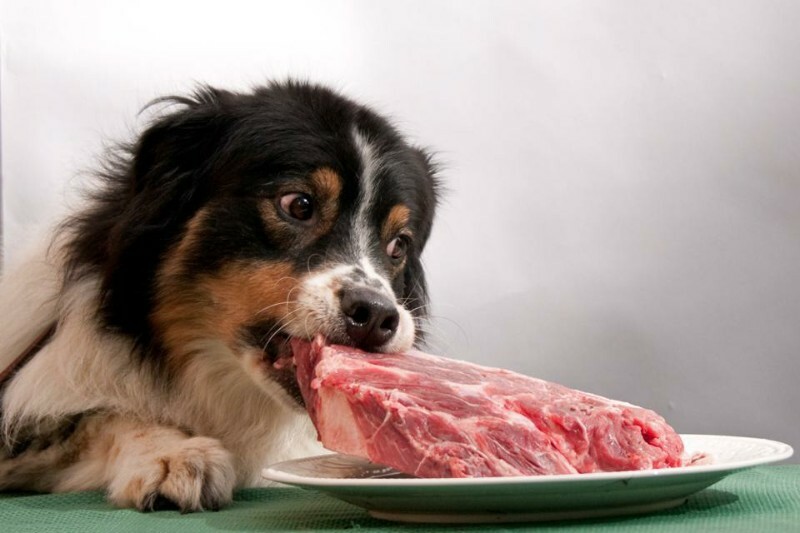 We believe that our natural food which is additive and filler free will help your pets achieve a healthy balanced diet just as it has done for our pets and just as nature intended. 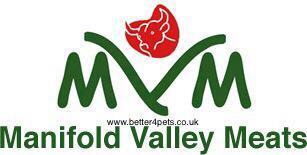 Please share our passion for happier, healthier and more active pets … a future they deserve. Share our passion, share the cause. 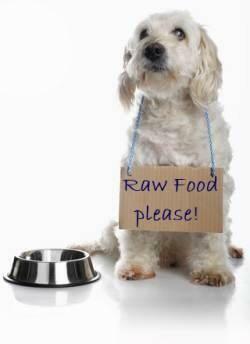 Better4Pets in support of Canine Health Concern would encourage all our customers to supply their own bag for any purchases made thereby supporting the drive towards recycling and protecting the environment. To generate further support and funds for the Canine Health Concern, Better4Pets are collecting used postage stamps. We want all pets, however fortunate, to be healthier, happier and loved. We are now taking orders for delivery to – Wakefield, Halifax, Bradford, Leeds, Beverley, Keighley, Harrogate, York, Rotherham, Barnsley, Doncaster, Goole, Hull, Selby, Dewsbury, Huddersfield, Holmfirth, Chesterfield, Worksop, Mansfield, Derby, Blyth, Retford, Edwinstow, Newark on Trent, Grantham, Tamworth, Loughborough, Boston and surrounding areas. 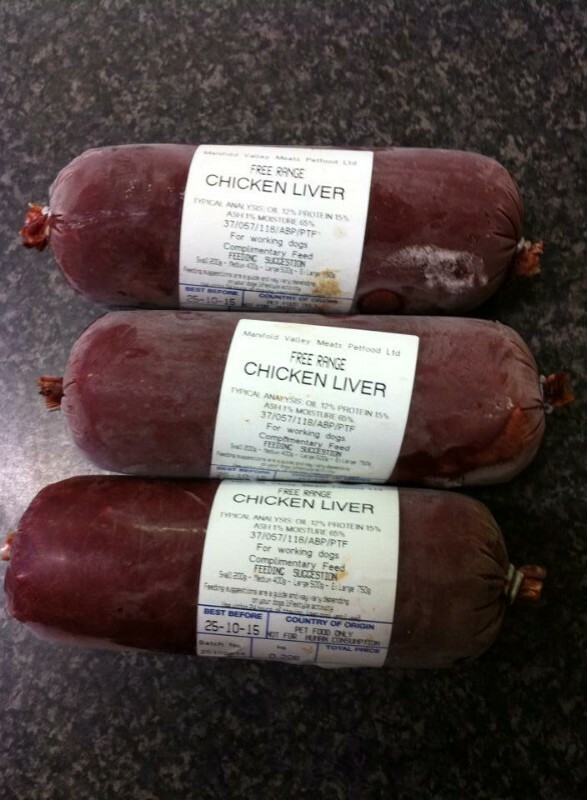 We suggest that you place your orders one week prior to your delivery date to guarantee requirements. If you are unsure of your delivery area please contact us, we would be delighted to help.